In support of our products for different applications, II-VI has invested a world class coating and metrology facility, which includes Vecco IBS, Leybold and Optorun IAD/EB, Internally-designed MS, and other domestic coating machine. 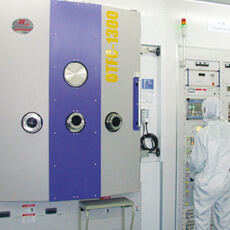 Teamed with the coating engineers in Fuzhou, Guanghzou, Santa Rosa, and Florida, II-VI can provide anti-reflective, high reflective, partial reflective, mirror, beam splitter, and filter coatings for applications including Telecom, Industrial Laser, Life Science and Instrumentation with wavelength range from deep UV to NIR. II-VI Advanced Coating Center located in Santa Rosa, CA designs and manufactures high performance optical coatings for telecom, industrial, and life science applications. With the use of our advanced coating chambers, our state-of-art automated production facility, and our world class thin film design engineering team, Photop Advanced Coating Center can provide the coating solution you need. lon-assisted deposition (IAD) is the technique that while the film is being deposited, one beam of ions bombard the substrate. EB is the electron beam gun deposition technique. Compare to IBS and MS technologies, IAD/EB coating is less stress, low absorption and less dense, but is suitable for high volume production. Ion-beam sputtering (IBS) is a method that atoms of materials are bombarded and deposited on the substrate by impact of ions. The second ion source is used to bombard the substrate when the sputtered atoms are deposited on the substrate. IBS makes coating film very dense, very low pinholes, low absorption, increases the adhesion and humidity resistance of films, to make a reliable hard coating. Start the essential components of Magnetron control sputtering (MS) is a cathode and an anode, between which an electric field is established that produces a specific power density. Similar to IBS, MS can make very good quality hard coatings, it was because the sputtered atoms has the energy of a few eV level even with no second source assisted. Photop Santa Rosa Coating Center is equipped with advanced MS coating machines. 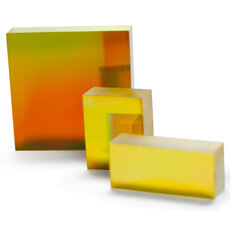 II-VI’s diffraction gratings feature precise periodic structures that achieve diffraction with high wavelength resolution. 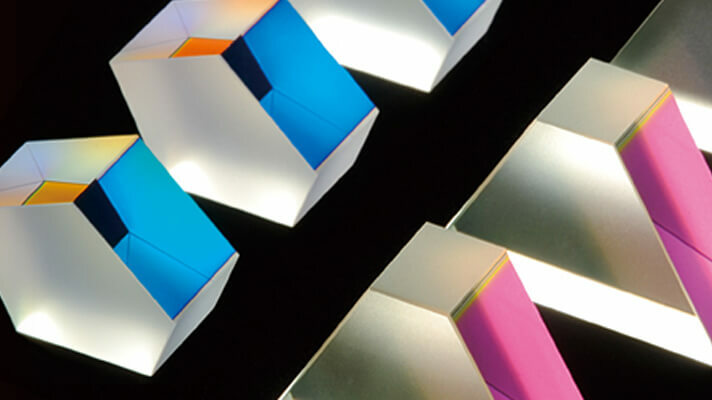 Our products are manufactured using II-VI in-house holography, ion-etching and replication processes. II-VI provides planar and concave reflection gratings and planar transmission gratings for various applications including in wavelength selective switches (WSS) in communications and in ultrafast lasers for materials processing. 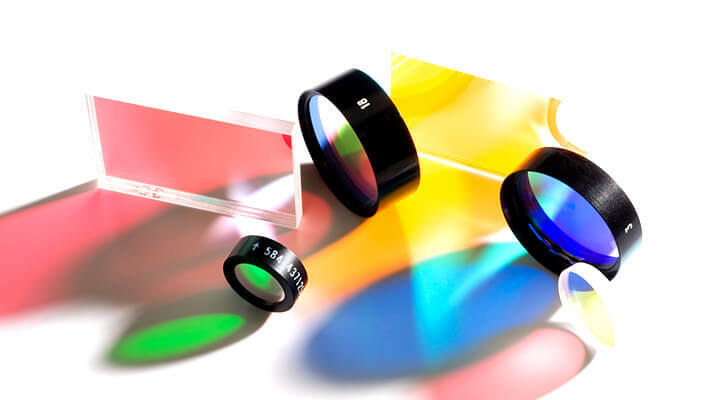 Optical filters selectively transmit light in a particular range of wavelengths and block the remainder, passing the long or short wavelengths only(singpass), or blocking both longer and shorter wavelengths (bandpass). 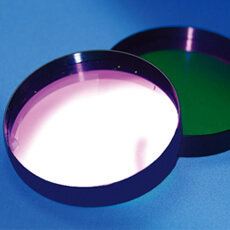 With our unique IBS and MS coating technologies, Photop Optics provides reliable filters with high performance, such as OD6 filters, Linear filters, Notch filters and others. A lens is a curved piece of ground and polished or molded material, usually glass, used for the refraction or focusing of light. 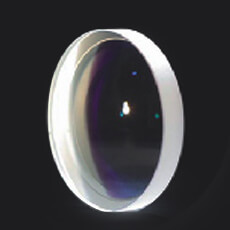 Photop provides lenses a wide range of size and materials including BK7, Fused Silica, CaF2 and other glass types specified by customers. 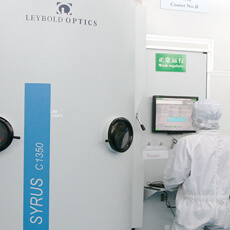 Similar to the cylindrical lens, spherical lenses are also widely used in the different applications, and II-VI provides singlets, doublets and customized lenses assemblies. 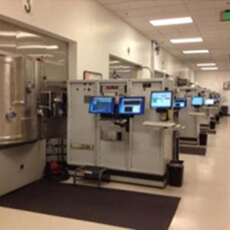 II-VI Advanced Coating Center located in Santa Rosa, CA, designs and manufactures high performance optical coatings for life science and telecom applications. 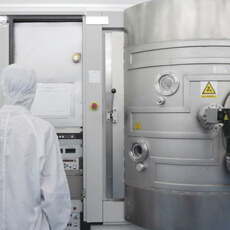 With the high energy reactive magnetron sputtering technique known as “Advanced Energetic Deposition (AED)”, PACC is enabling hard coating and superior performance. PACC provides a full range of filters optimized for a variety of life science and telecom applications. A select list of filters and the associated fluorophores is show in the flowing table. Solid endoscopes require several high performance lenses assembled together for image transmission. 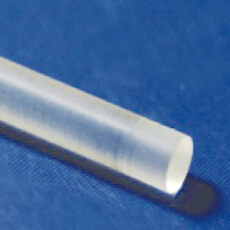 II-VI Optics provide many different types of rod lens assembly products for endoscopy applications. Please contact our sales department for more information. A waveplate or retarder is an optical device that alters the polarization state of a light wave travelling through it, it is always a key component for many applications. II-VI offers the highest quality Quartz, Sapphire, or MgF2 based waveplates in quarter and half wave, multiple and zero order designs. Standard diameters range from 5 to 50.8 mm and wavelength range from 200 nm to 2 micron. 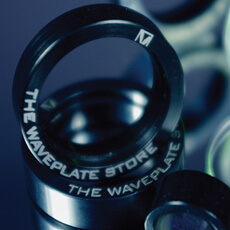 More than 100,000 waveplates in Stock at our Waveplate Store.